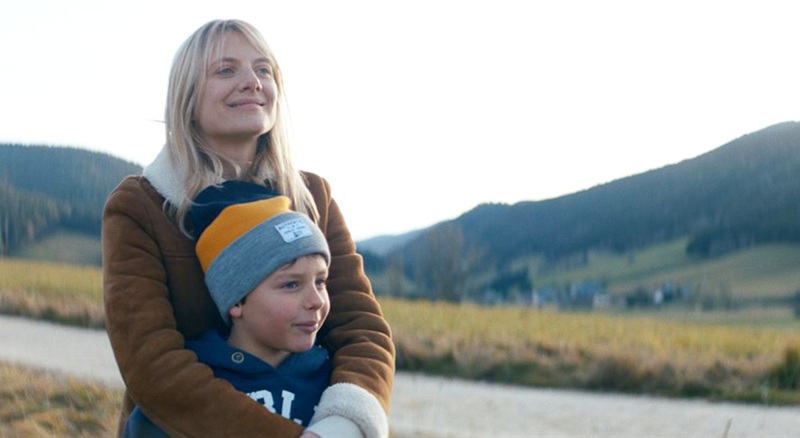 FIAF:Cinema is your weekend destination for new French film — don’t miss the US theatrical release of Christian Carion’s My Son, an intense thriller starring Guillaume Canet. After years of putting his career above his family, Julien has found himself with a failed marriage. One day, he receives a distressing message from his ex-wife that their seven-year-old son has disappeared while at camp. When authorities provide little help, Julien takes matters into his own hands and begins the treacherous search alone. Driven to reunite his family, he will stop at nothing to get his son back. Christian Carion places long-time collaborator Guillaume Canet in unique shooting conditions to create this searing portrait of a man out of control, a father forced into violence by his desire to protect his son. Tickets will go on sale mid-April. Part of FIAF:Cinema, a new series presenting US theatrical releases of French films in FIAF’s Florence Gould Hall. Photos courtesy of Cohen Media Group.